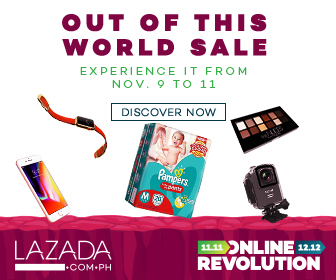 The LAZADA Online Revolution 2017 – Shop the Universe starts at November 9. Shop up to 95% off on all the brands you love as LAZADA offers the best items, coming from the top brands, all available online, and delivered to you through free shipping! 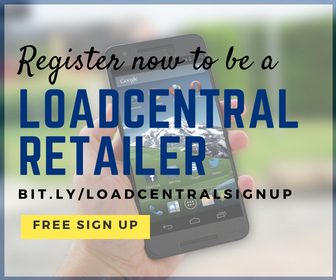 Also, no sign-ups needed in order to purchase. Options like cash on delivery and express delivery are also available.